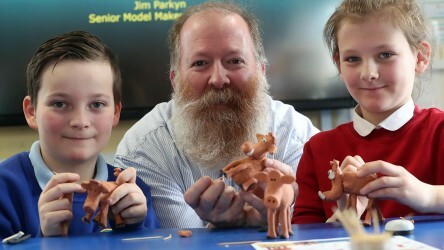 Our programme to support classroom teaching now extends into the realm of careers information and guidance. 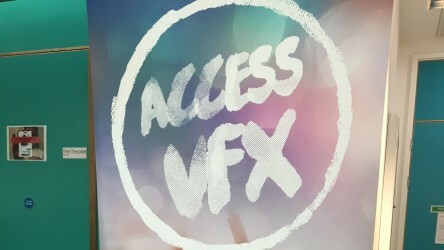 This page is our Careers Hub, and below you can find information and relevant resources to help grow your learners' understanding of the industry, and what opportunities are available to young people who want to explore working in the British Film Industry. 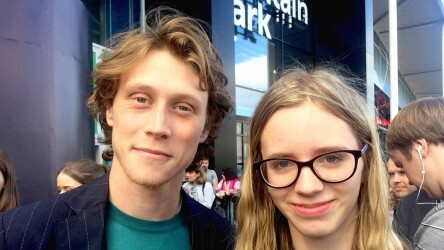 The UK has a global reputation for its leading work in the film and screen industries, but specific areas face acute skill shortages. 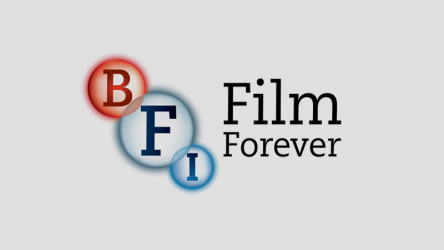 A recent BFI (British Film Institute) report forecasts that the industry will need 10,000 new entrants by 2020 to continue to be as successful. However, it can feel difficult to find trusted careers advice. Without knowledge about the job roles and how to break into the industry, young people could be discouraged from following up on interest that you may have inspired in them. 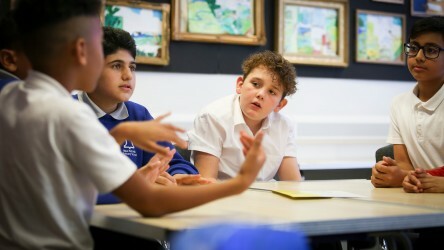 In light of the Department for Education's Careers Strategy: making the most of everyone's skills and talents plan which was published in December 2017, we will be looking at how our careers-related resources can support teachers and career advisors as they start to introduce the key actions outlined in the White Paper. 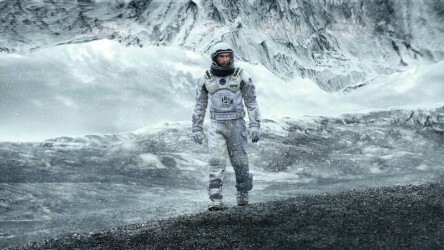 There is a widely-held assumption that to take a job in the film-industry you need to study film or an arts subject. 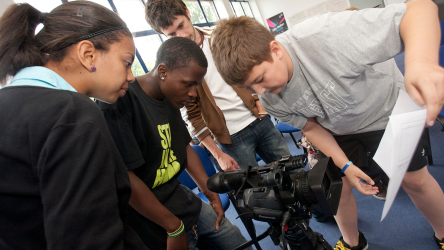 In fact, the job roles available in the film industry are as broad - if not broader - than the whole school curriculum. 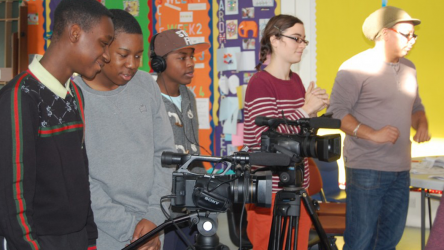 Whether you are a careers advisor, an interested parent, an educator, or a young person considering a career in the film industry, we are committed to being cross-curricular in our approach. 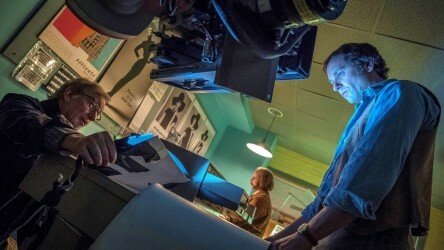 Making a feature film requires a wide range of skills and professions. Through our Industry Visits programme, we will be demystifying the various roles which are currently in demand by the industry, due to acute skill shortages. Check out our careers-focused resources, news stories and videos of our In School Visits - where students get to meet industry professionals - on the tabs below. 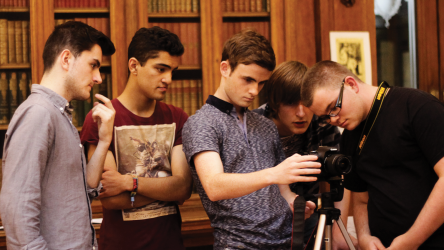 We'll be adding even more Careers items to this page over the coming months, so be sure to keep checking back. 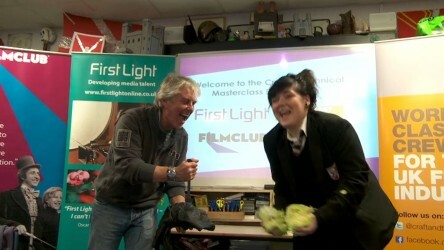 For further information about film job roles visit Screen Skills. 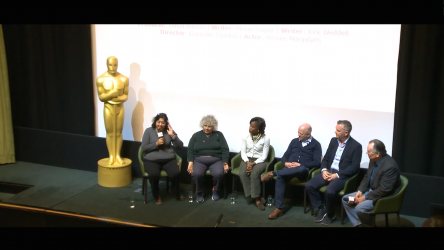 To watch, listen, and read about different areas of work in the film industry, check out BAFTA Guru. 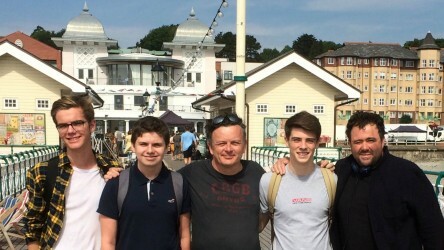 Owain reports from the set of Celyn Jones's latest film, 'Six Minutes to Midnight', where he experienced what it's like to be an Art Director for the day. 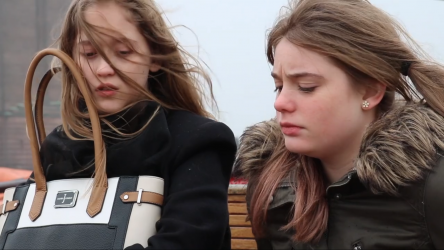 Hearing is Seeing: Improving Descriptive Writing Through Film – a resource exploring the skills needed for a career in Audio Description. 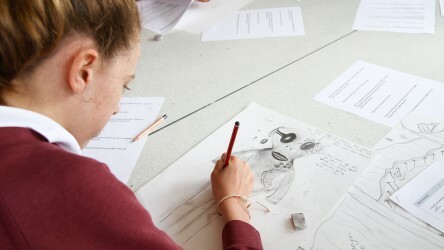 Through art and design activities, this resource cultivates pupils' creative vision and brings out their inner detective. 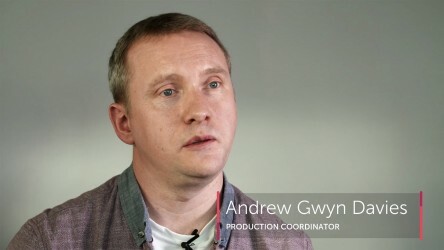 Production Coordinator Andrew Gwyn Davies explains how PSHE and social interaction at school can leave young people well-placed for jobs in the film industry. 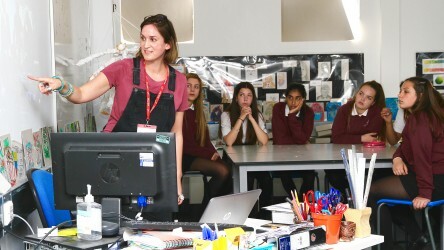 Art Director Lydia Fry, who has worked on projects including the Star Wars and Harry Potter films, reveals how art and design can lead to a career in film. 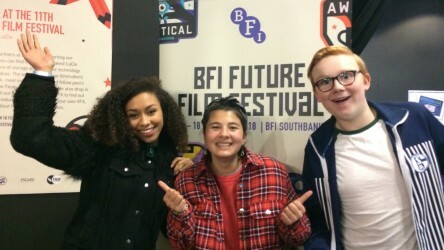 Our reporters give their highlights from the BFI's annual festival aimed at young filmmakers, where they got to meet an array of young film industry talent. 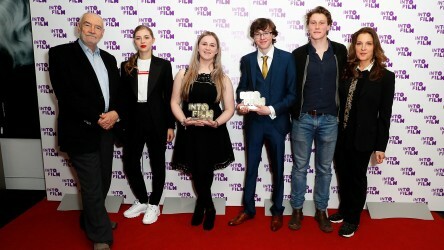 The winners of our recent MicroPitch competition stat on a panel and saw their films screened at BAFTA HQ in London as part of TriForce Short Film Festival. 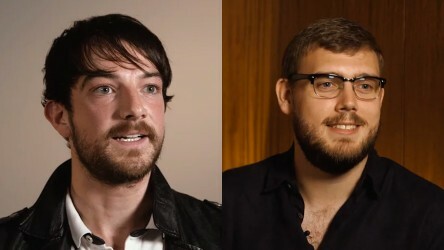 Our three Ones to Watch for 2018 tell us about their experience of having a BFI mentor assigned to help progress their journeys into the film industry. 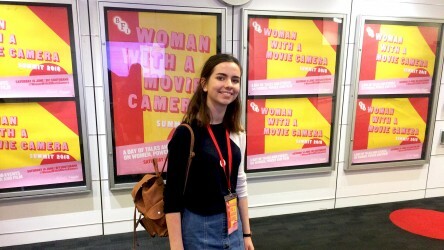 Into Film reporters Emilija, Amy and Eve present their top film picks and their own interview highlights from the 2018 Edinburgh International Film Festival. 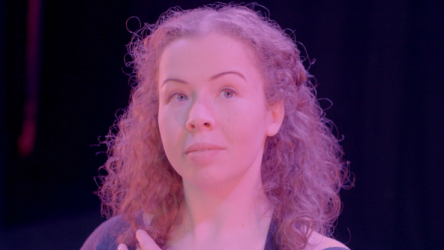 Our reporter Emilie reveals how she came to make 'Pas de Deux', a short film about a disabled dancer, which has been chosen for Channel 4's 'Random Acts'. 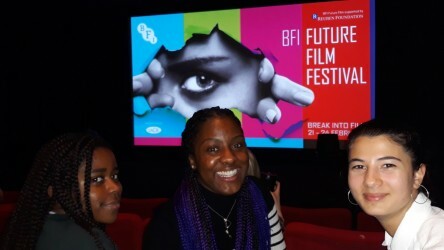 Hear from participants in the BFI's Future Skills programme, which has led under-represented young people to professional jobs in the film industry. 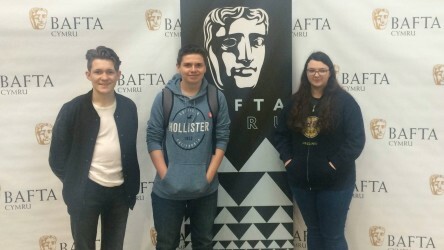 Hedydd attended a day of film industry workshops and reports back on what he took away from meeting the experts. 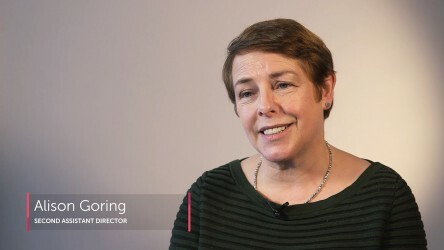 Alison Goring - Second Assistant Director and new head of NFTS Scotland - details the varied skills necessary for becoming a successful 2nd Assistant Director. 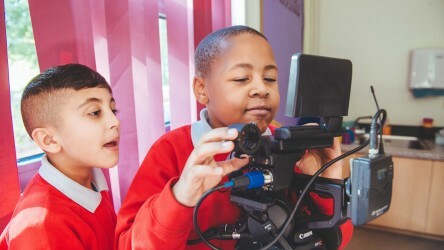 Veronika Hyks, Head of Audio Description at BTI Studios, visited Lent Rise Primary in Slough, and spoke about the art of audio-descriptive writing for film. 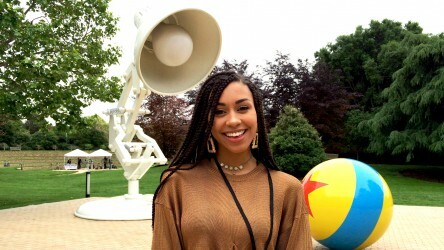 Our Careers Manager Yen offers some great tips and links for young people that might be considering pursuing a career in film. 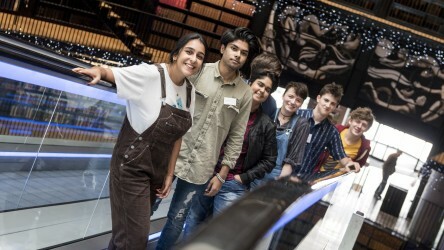 Filmmaker and Into Film Young Reporter alumna Molly Harding discusses her work for the Ajyal Youth Film Festival in Qatar. 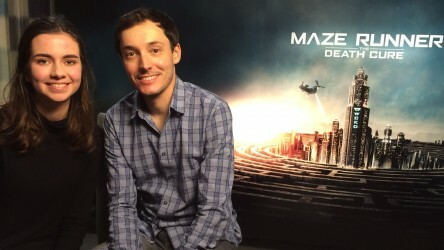 Discover director Wes Ball's vision of 'Maze Runner: The Death Cure' and how to stage huge action set pieces. 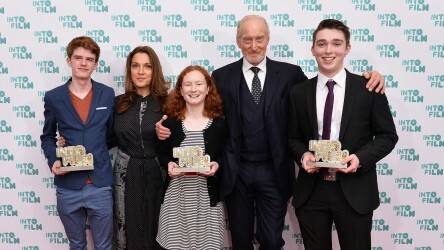 Our huge collection of free filmmaking resources can help any young person make an award-winning film, so why wait? 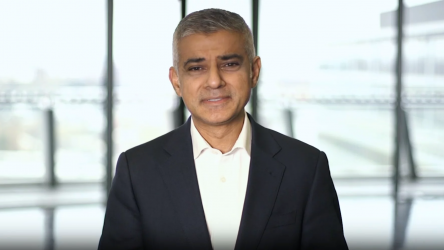 Make one about your London borough today! 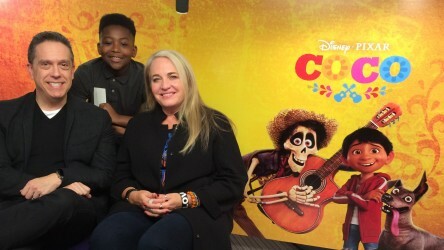 Our reporter Rashaan speaks to 'Coco' director Lee Unkrich and producer Darla K. Anderson about Pixar's penchant for easter eggs and seizing the moment. 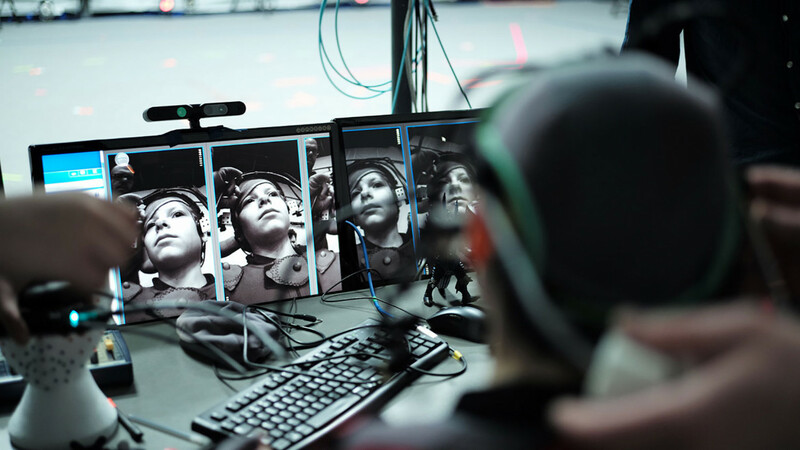 We recently took part in a Careers in VFX event in London, where 150 young people got access to mentoring and took part in special effects workshops. 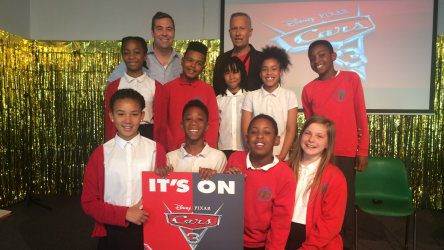 Learn the filmmaking secrets behind 'Cars 3' as the film’s Director Brian Fee and Producer Kevin Reher spoke to young people at Sandhurst Junior School. 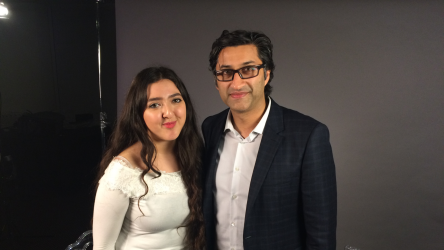 As part of BAFTA's 70th anniversary celebrations, we spoke with 'Amy' director Asif Kapadia, a recipient of BAFTA's Outstanding Debut Award in 2002. 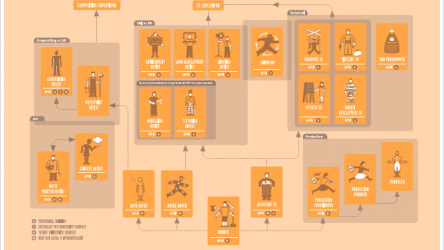 Learn about the filmmaking process from development to distribution with our new collection of mini filmmaking guides.